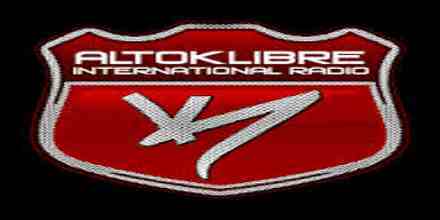 Alto Klibre Radio Live broadcasting from United States. They broadcast various kind of Reggae, salsa, pop, Latin, soul, hip hop and many other types music. Music has its own language and Alto Klibre Radio works as a communicating medium for the fans of these types of music. Get in touch of Alto Klibre and enjoy their presentation of music. 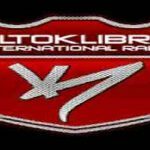 Alto Klibre Radio is a one of the most famous online radio station on USA.